I enjoy partnering with clients across multiple verticals, delivering customized accounting solutions to business owners and individuals that minimize tax burden and maximize overall return on investment. Rachelle Burnham joined Leone, McDonnell & Roberts, Professional Association in early 2018. As a Supervisor in our Dover, NH office, she specializes in tax services designed for individuals, small businesses, and high net worth individuals. Rachelle graduated from Bentley College (now Bentley University) with an Accounting degree in 2001. After receiving her degree, Rachelle launched her accounting career, working for Big Four firms in their High Net Worth Individual Tax Group. She used this invaluable work experience to launch her own Seacoast practice in 2008. 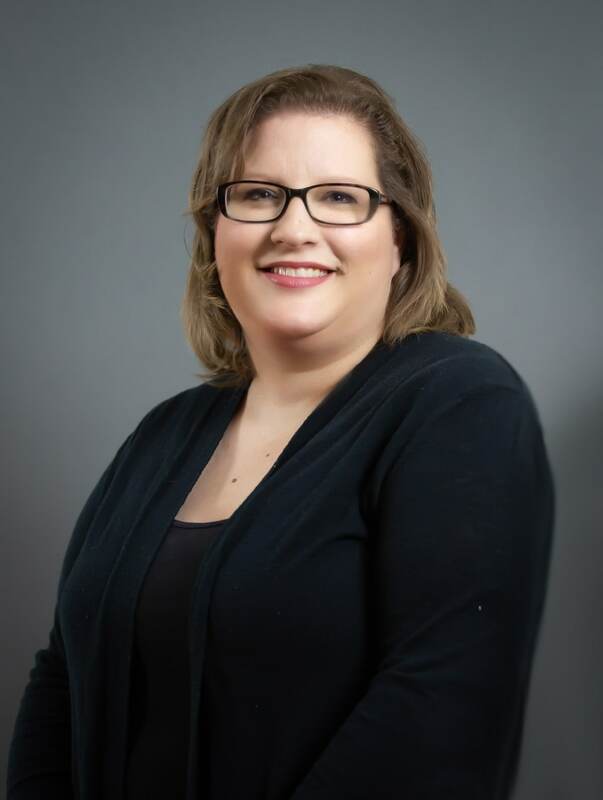 Throughout her 10+ years of self-employment, Rachelle honed her professional skills, earning a reputation throughout the region for delivering a personalized accounting approach that optimized client impact and results. As a valued LMRPA contributor, she’s excited to be part of a group dynamic again, where she can readily consult with the team and discuss the many industry complexities the firm deals with on a daily basis. When not working hard for LMRPA clients, Rachelle can be found at home in Lee, or out with her family enjoying weekend “mystery rides” on the road. An avid interior design hobbyist, Rachelle spends spare time shopping at estate sales and antique stores to find unusual and unique pieces for her home.